Reading Thinking Kits – a table top resource that provide sentence starters and key words that support pupils as they explain their comprehension of texts. 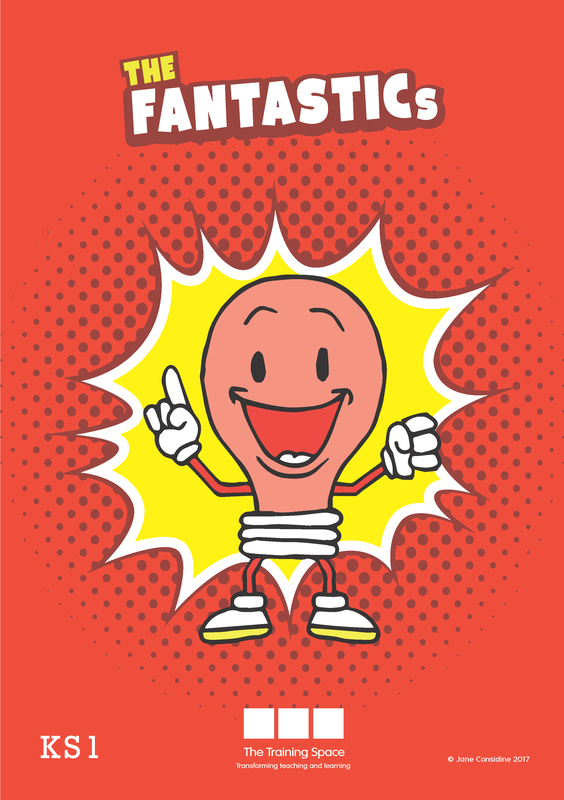 Each pack contains 27 laminated, hardwearing A5 cards – 9 x ANALYTICs cards, 9 x STYLISTICs cards and 9 x FANTASICs cards. This is a ‘hands on’ resource that enables pupils to mould their own ideas into the formal support structures. Reading Comprehension: In the new national curriculum there are high expectations around reading comprehension. Good comprehension draws from linguistic knowledge and on knowledge of the world. 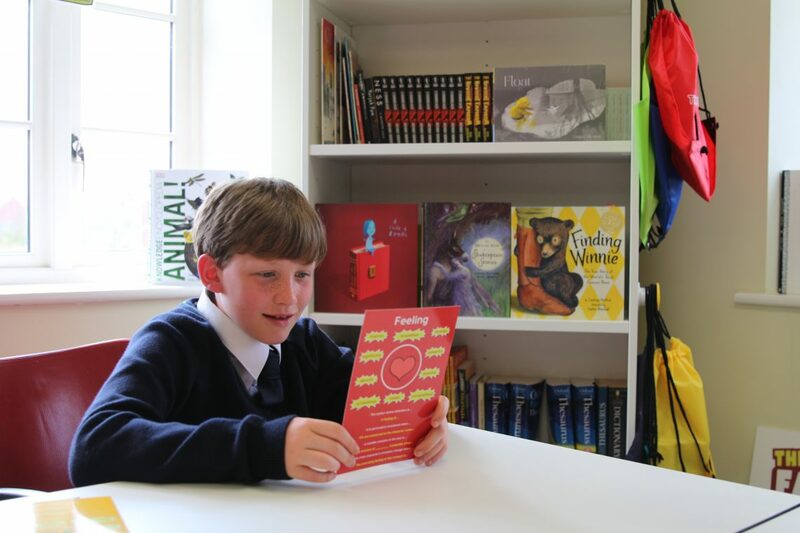 Comprehension skills develop through pupils’ experience of high-quality discussion with the teacher, as well as from reading and discussing a range of stories, poems and non-fiction. Nonetheless, pupils struggle most not with their ideas and perceptions about a text but more likely with the formal language to structure a train of thought or a development of an idea. These brightly coloured cards powerfully provide generic sentence starters to help shape up pupils ideas that can be applied to a range of text types. There are 9 A5 sized cards in this set and each card has 8 prompts for Key Stage 1 pupils to use and apply when articulating their own ideas about what they are reading and examples of comprehension style cohesive language. This layer of the Reading Rainbow provides those dynamic words that enable pupils to adapt ‘zooming in’ strategies when discussing texts or pick the best language to summarise the writer’s impact on a reader. Children do not have this formal language readily and these are great to enable rich conversations about structure, sentences and word choice. There are 9 A5 size cards that can be practically used to develop pupil’s oral contribution. The physical cards provide a clear set of ten generic examples when discussing stylistic devices and it is this cohesive formal language that strengthens pupils performance when discussing a range of non-fiction texts and narratives. 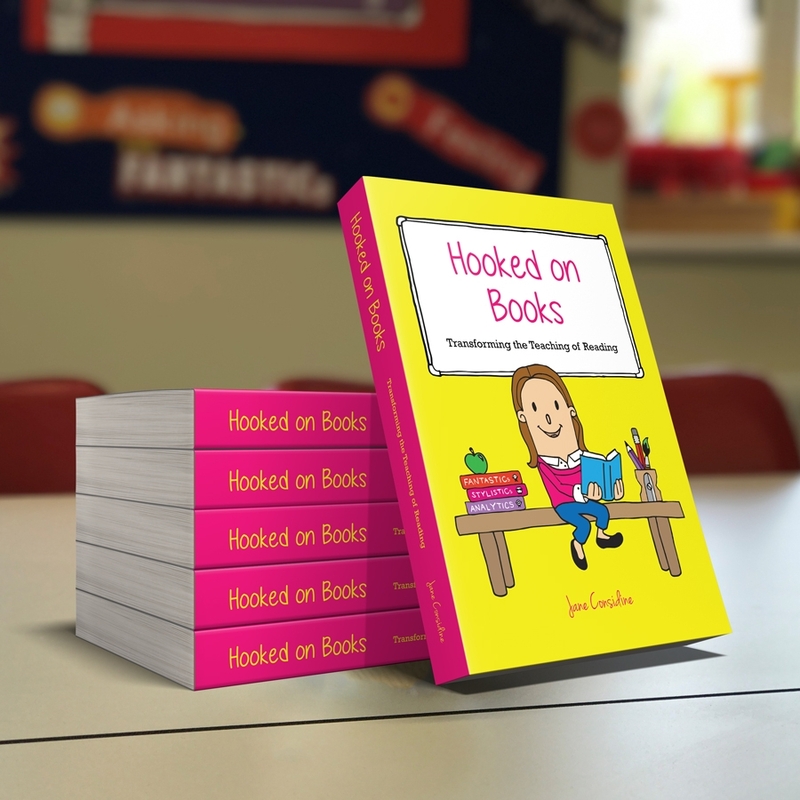 The ‘Book Talk’ bonus words motivate pupils to deploy this language in their conversations.